So, I’m filling in for our church secretary this week, which means that I get to be at the church all morning throughout the week and see all the fun behind the scenes kinds of things. Observations so far include the fact that a lot of things happen on a weekly basis at Eastport Bible Church. Kudos to my husband and Pastor Jerry and Joy Remski who keep this place in great running order. Probably the most exciting thing about this particular week though, is the fact that all week long, people are dropping off their shoeboxes for Operation Christmas Child. And it’s so, so cool. We’ve had a number of individuals drop off boxes as well as some bigger churches. 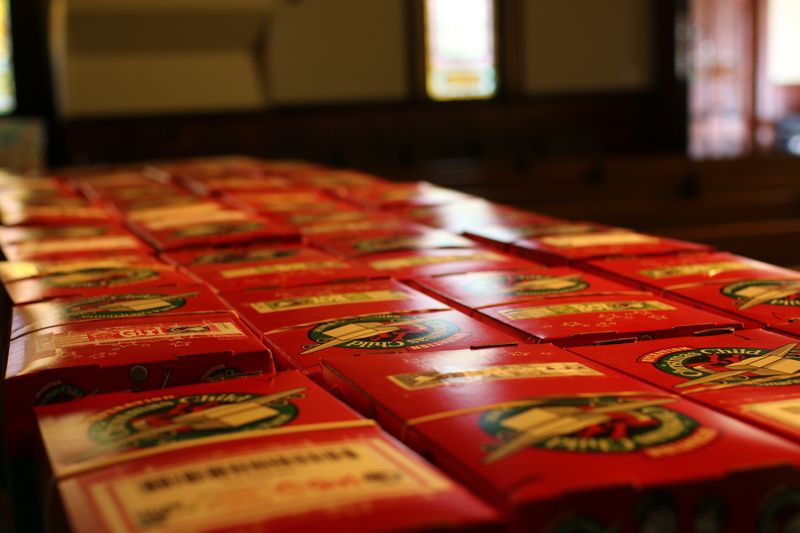 Today, Shirley Assembly of God brought in 270 boxes and it was amazing. Because it’s not just about the 270 boxes, it’s about the 270 kids from all over the world that will receive those boxes. 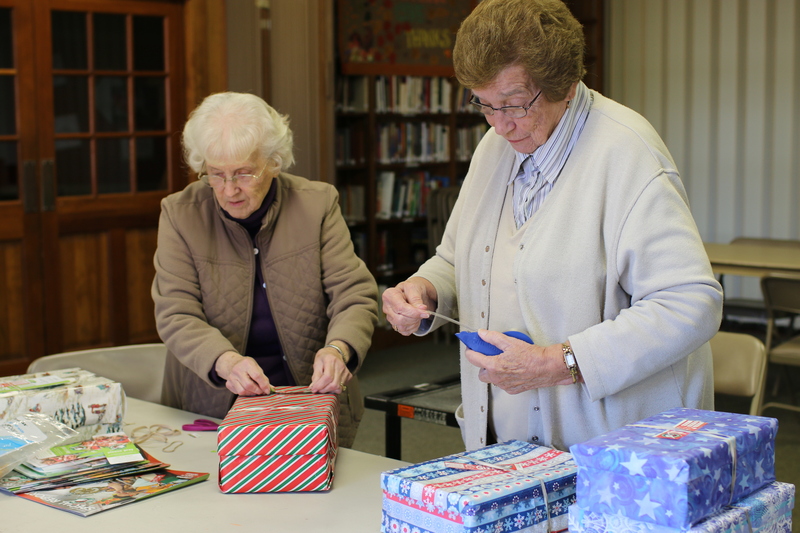 It’s about the fact that those shoeboxes may be the only presents that those children receive. And it’s most importantly about the fact that with those boxes, those children will hear that Jesus loves them, that He came to the earth to save them and that He has a great plan for their lives. Pretty powerful stuff to experience on a chilly Wednesday in November. Just so you know, Eastport Bible Church is an official Operation Christmas Child Drop Off Church and we will be collecting shoeboxes until next Monday, November 24th at 11:00am. If you are able , check out the Operation Christmas Child website and consider filling a shoebox for a child in need. Here are some pictures from the morning.